Robert enlisted in the United States Marine Corps in 2012 and served in South Korea and Japan as an aviation supply clerk. 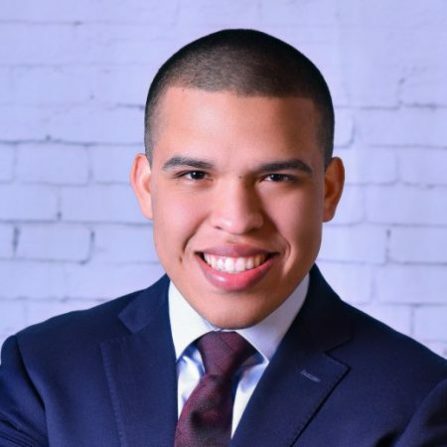 Currently, he is a senior at Fordham University majoring in Political Science &amp; Economics, and the Chief of Communications of the Fordham Veterans Association. In addition to being a 2017-18 Veterans in Global Leadership fellow, Robert is an incoming intern at Senator Gillibrand&#039;s NYC Office. He plans to pursue law school after completing his undergraduate degree.